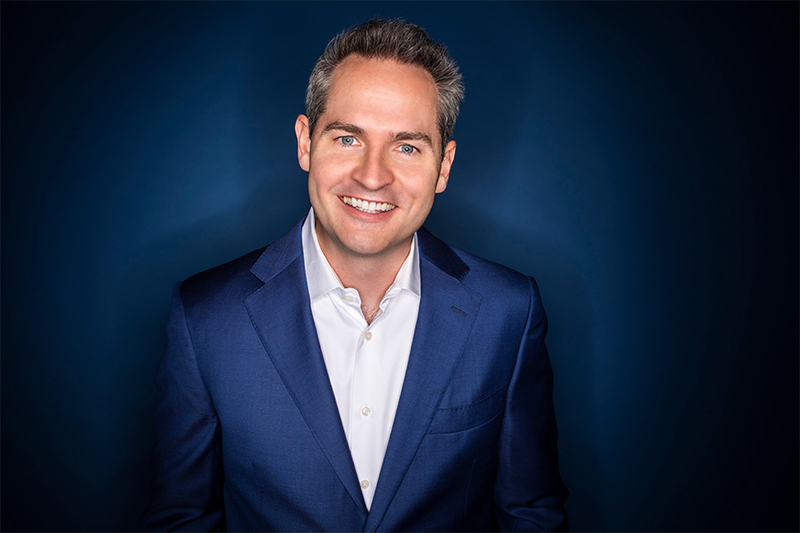 A top act from the Chicago market, Pat McGann is the host and creator of the Emmy-nominated 'The Chicago Stand Up Project,' and has recently appeared on both 'The Late Show with David Letterman' & 'The Daily Show with Jon Stewart.' He's been invited to perform at 'The Great American Comedy Festival,' 'Gilda's Laugh Fest' and the Chicago/Midwest Emmy Awards. His observational humor and quick wit are entertaining audiences across the country and making him one of the fastest-rising stars from the Midwest.